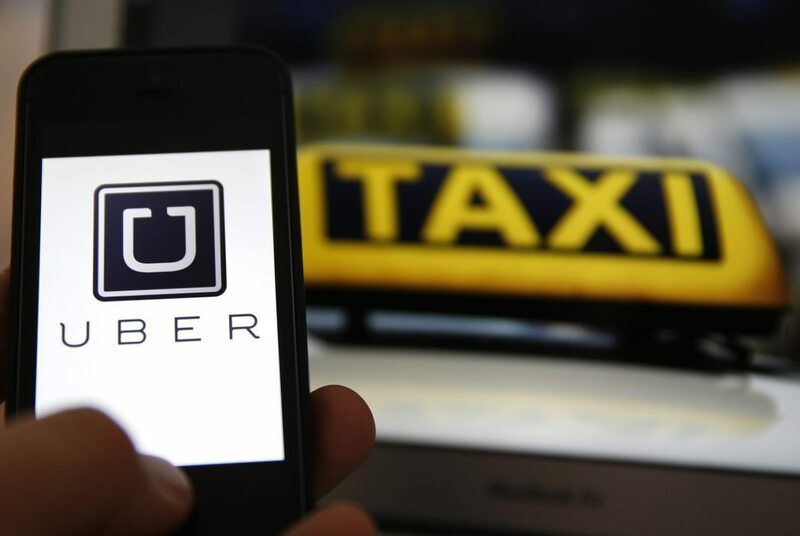 Is Uber The Root Of All Evil? It is a truth universally acknowledged, in the enlightened liberal semi-socialist California circles in which I often move, that #Uber is evil. It is accepted as axiomatic that they exploit their drivers; they brazenly reject the rule of democratic law, while simultaneously kowtowing to authoritarian China; they use vicious and/or deceitful tactics; and they ignore the needs of the disabled.